Snowzilla proved to be an intense blizzard. But more than 20 inches of snow didn’t stop D.C. residents from finding some fun on their snow days. 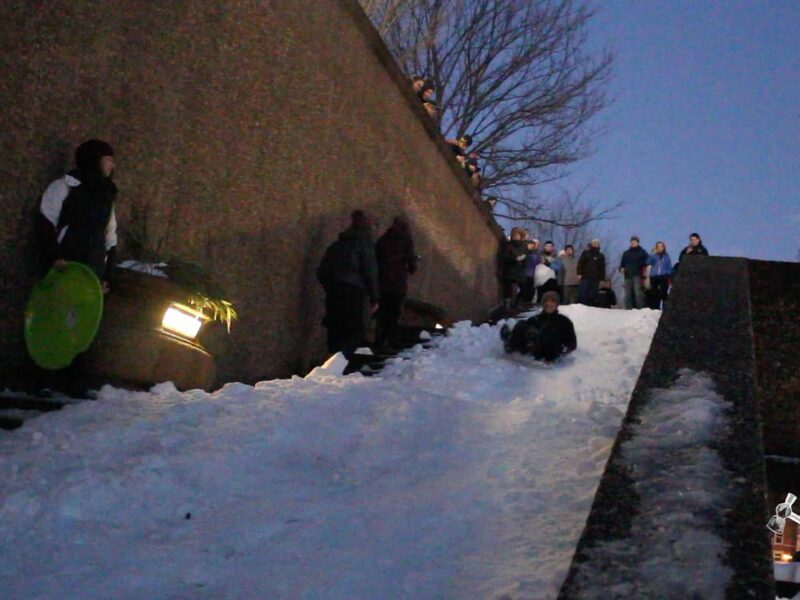 Meridian Hill Park is the perfect spot for sledding, snowman building and, if you’re brave enough, snowball fights.